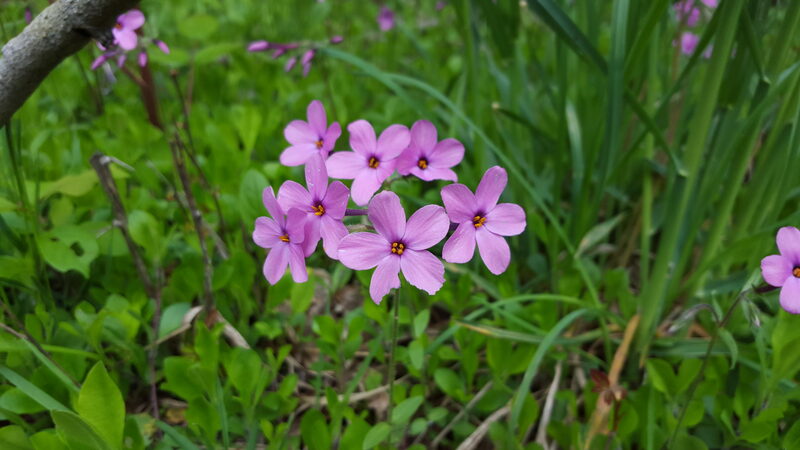 Planting groundcover on slopes to reduce mowing and maintenance is a common request of landscape architects and homeowners alike. 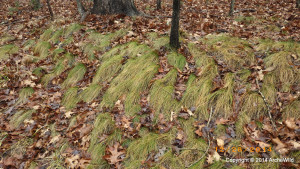 Carex appalachica (Appalachian sedge) is a carefree and viable option for this application. Soil requirements are minimal and tends to prefer medium to poor soils that drain reasonably well, particularly on slopes. 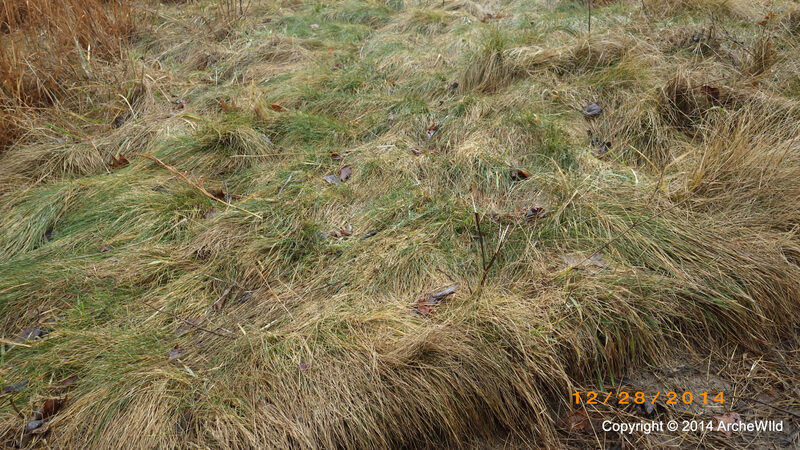 Carex appalachica can form dense mats that exclude nearly all weeds. 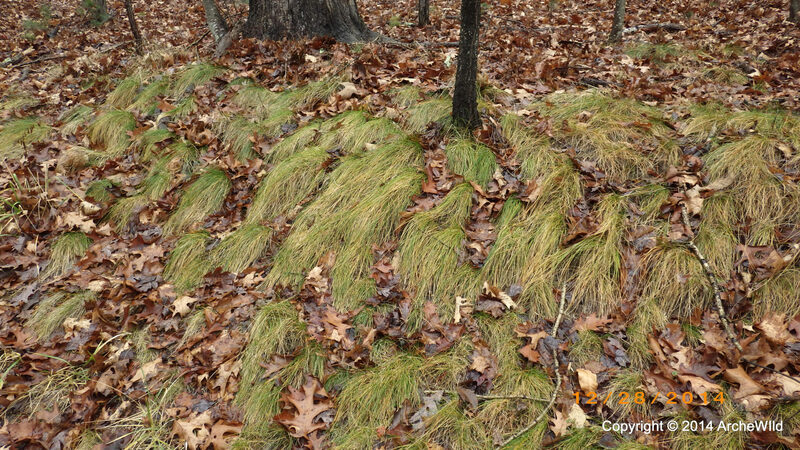 Finding intact colonies of Carex appalachica is difficult on the East Coast but it can be found, not surprisingly, near Pittsburgh, which is in the northern reaches of the Appalachian mountains. 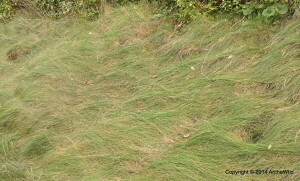 Carex appalachica tolerates both full sun and part shade. 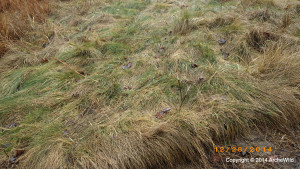 In full sun, Carex appalachica forms an extremely dense turf with outstanding durability. In part shade, coverage lessens but can look more attractive. 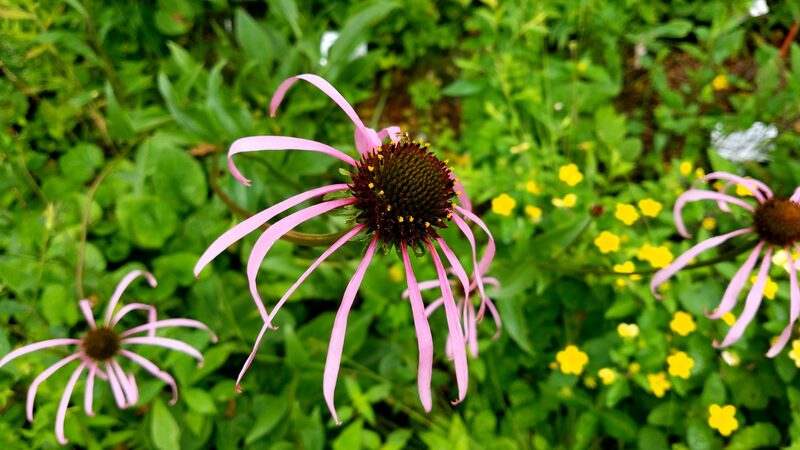 Leaves can be short to medium to long, depending on where it is planted. In full sun, the leaves grow to about 6″ or so. In part shade, leaves can grow to 9-12″. 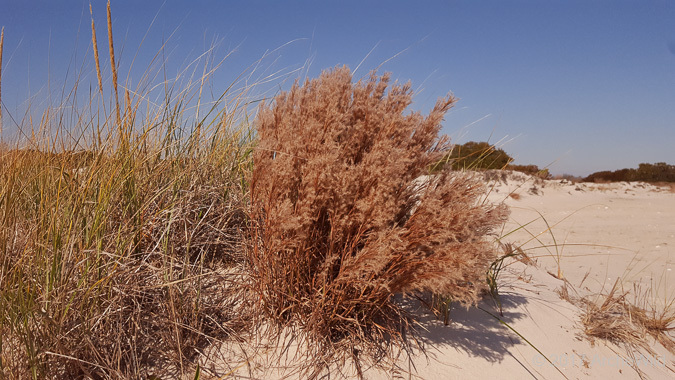 On north facing slopes, leaves can grow up to 18″. To see a large colony of the latter on a steep, north-facing slope, visit Laurel Highlands just east of Ligonier, PA on the west side of the summit. This is one of the most impressive stands of Carex appalachica we have observed (alas, we cannot find the picture). Click HERE for a link to the site on Google Maps. Carex appalachica is typically sold in plug form, in trays of 50 and occasionally as quarts. Available from ArcheWild Native Nurseries.